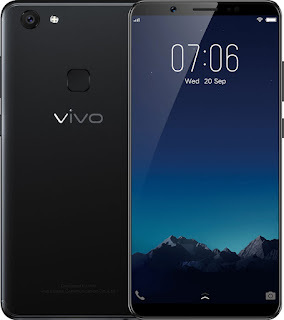 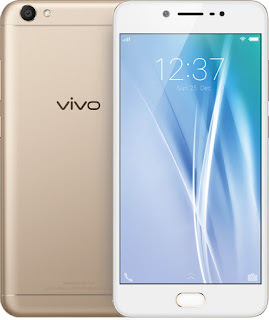 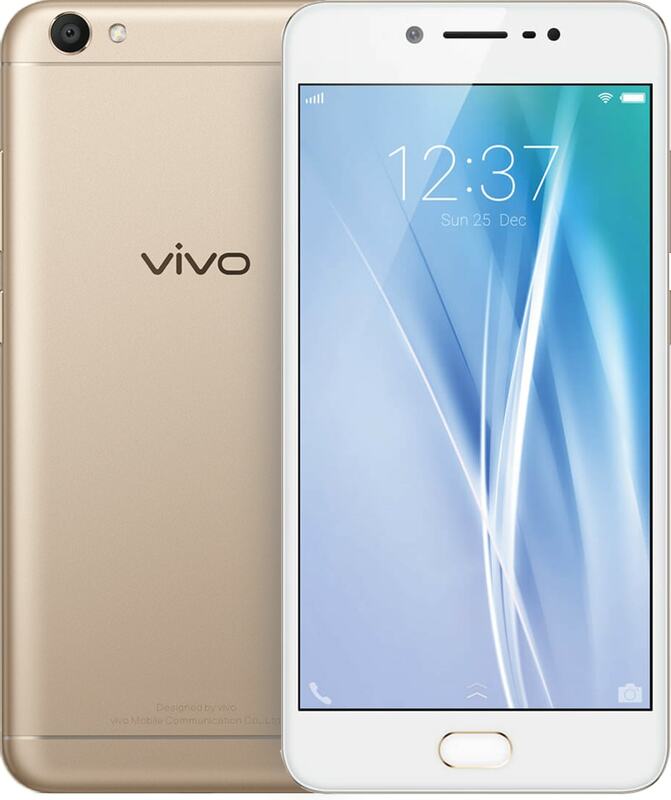 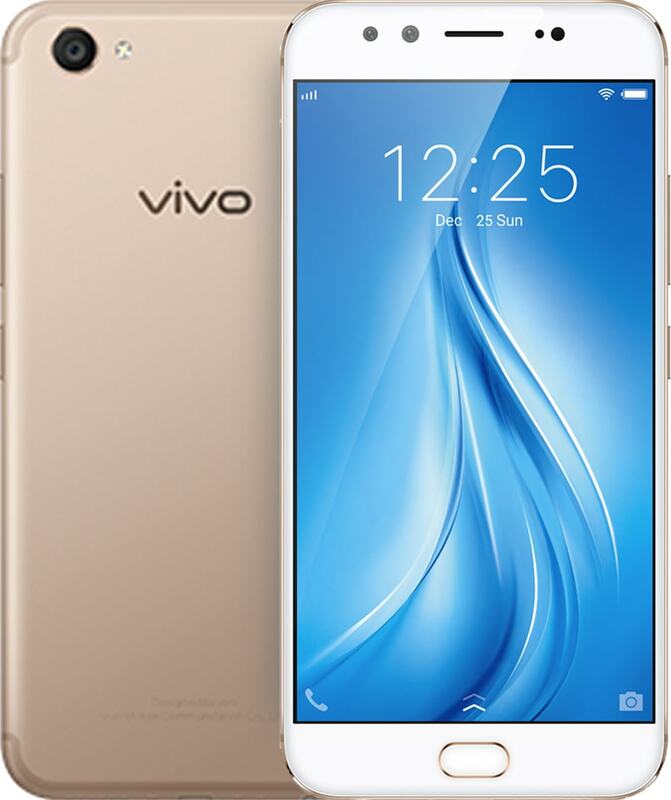 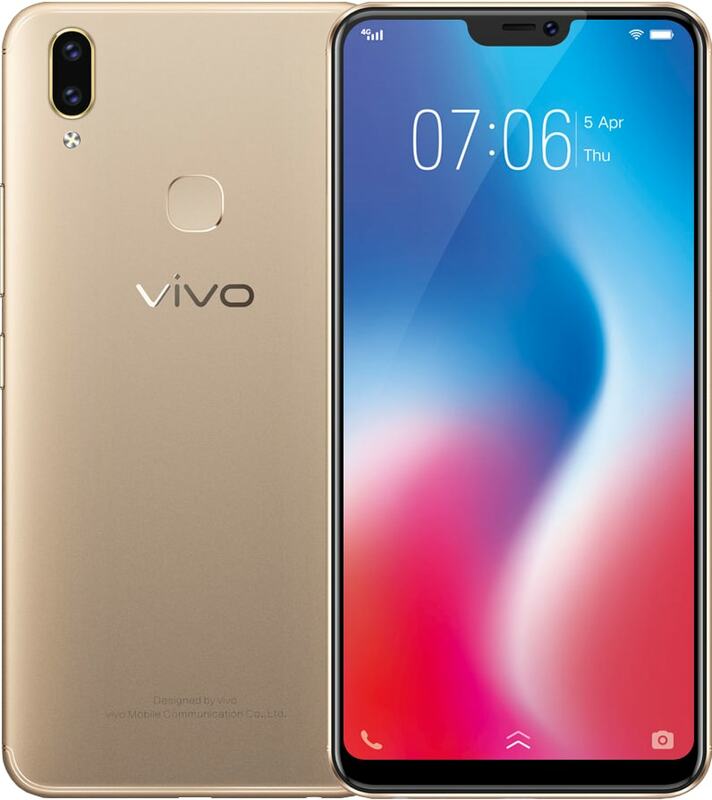 A young Vivo brand enters the global smartphone mobile industry. 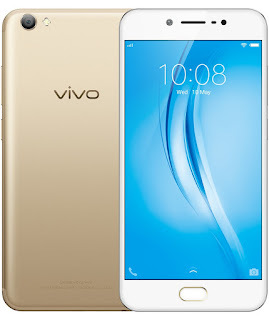 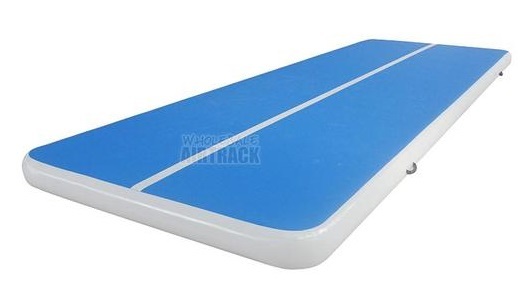 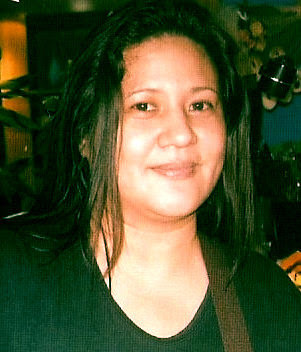 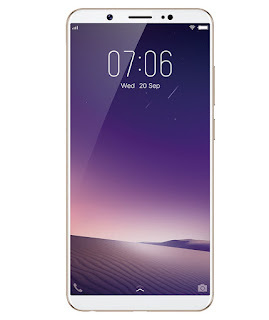 The market was influenced by two to three names but Vivo transformed in a short time. Vivo is persistent to break barriers and introduce technology that ushered the industry into the future. After all, it was Vivo that introduced a 20-megapixel dual front camera in V5 Plus and a 24MP front camera in V7, V7+, and V9.